The question is not what's cooking but who's cooking? 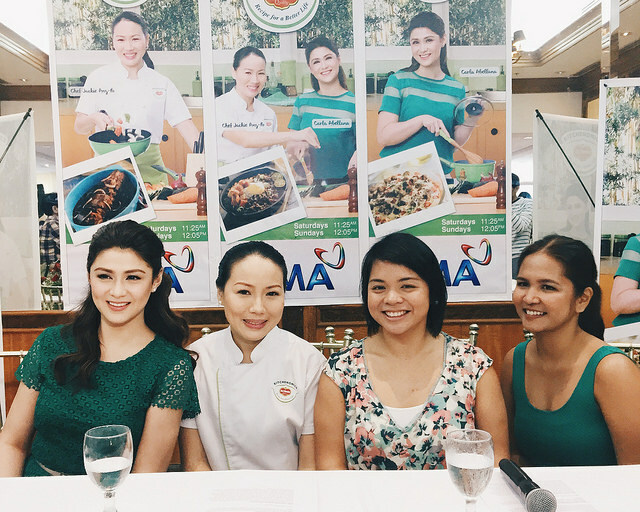 Carla Abella returns for another season of Del Monte Kitchenomics which promises to provide more useful cooking tips to moms, to aspiring chefs and to anyone who wants to make good food. Her first season was a stunning success so the cooking show, which is already counting years on air, brings her back for another season. I could still remember singing along to their jingle back in my grade school years and you'd be happy to know that they will be using the same music and the same format. There are things that are too nostalgic to be changed. You will not be bored, however, since the show's producers have decided to add a few brief segments that are specific to providing useful kitchen tips. 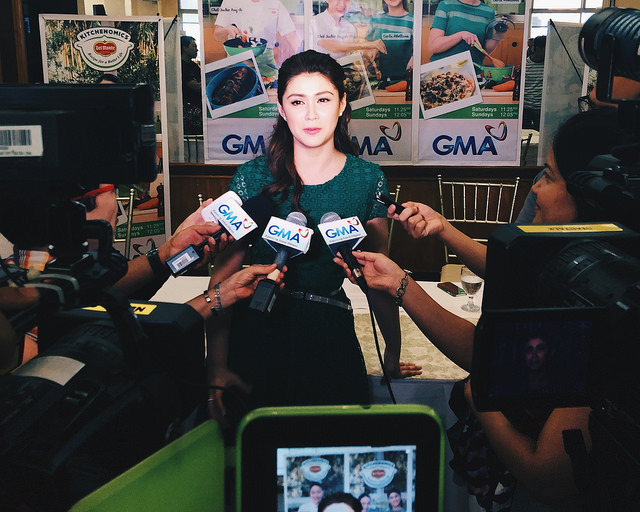 Despite her very busy schedule, Carla shared that cooking and going to the grocery to buy ingredients are her stress relievers. 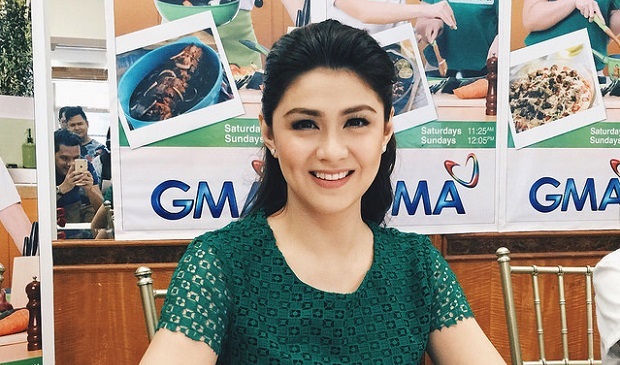 I asked the Kapuso actress if she actually cooks and puts into practice the things she learned while hosting the show, Carla said she tries to cook at least once a week. Her show partner Chef Jackie Ang-Pao also descried Carla's improving kitchen skills. The new season premiered last July 12 on GMA 7. You can catch the show every Saturday at 11:25 AM and every Sunday at 12:05 PM. If you missed an episode, you can visit www.delmonte.ph/kitchenomics or the Del Monte Kitchenomics Facebook Page for easy-to-prepare recipes.